Home Blog Winner of the OnePlus 3! 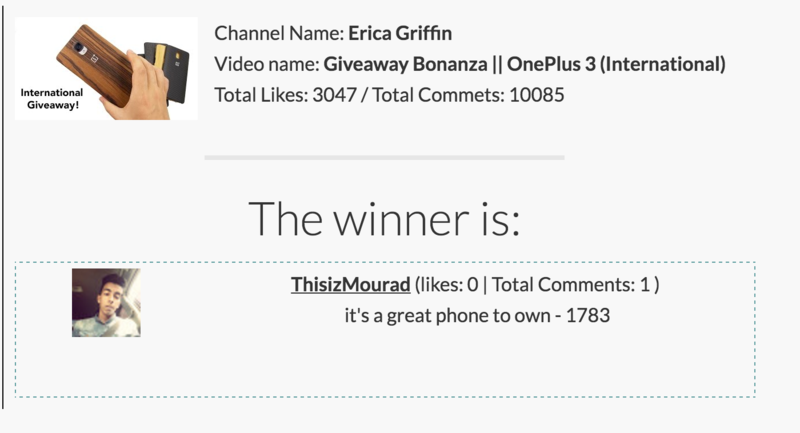 Winner of the OnePlus 3! I am sure you will give Alejandro a nice home! 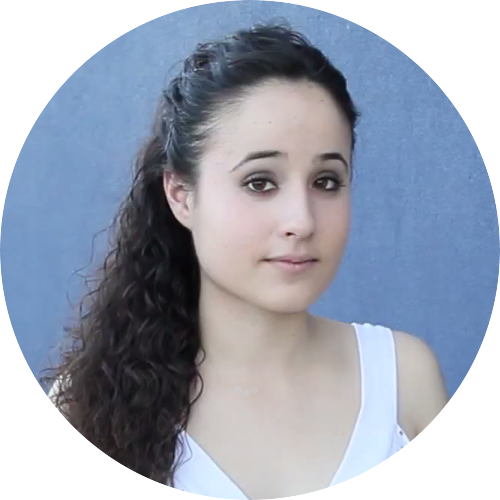 Mourad hails from Morocco! Alejandro has a long way to go!